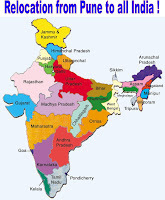 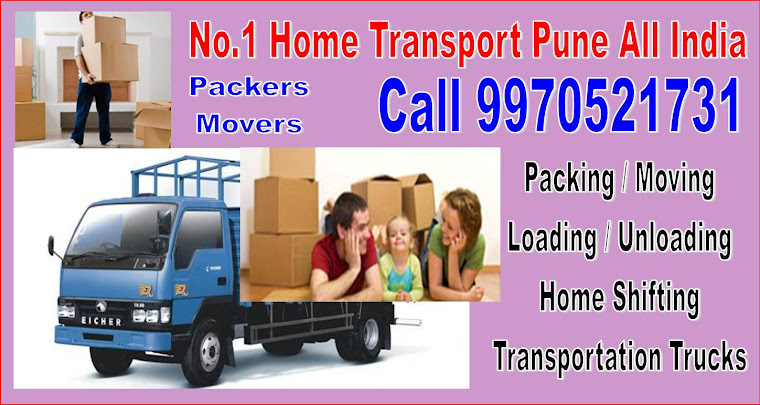 Packers Movers Hadapsar Call 9970521731 Pune - AGC Packers and Movers in kale Colony, sasane nagar, sasane corner, chintamani nagar, hadapsar, nirmal township, vinavath park, hadapsar airport, hadapsar mandai, nehru colony, udyog nagar, sai colony, sayad nagar, bijali nagar, gurudatta nagar, indira nagar, satar nagar, shiv nagar, anand nagar, krisha nagar, hadapsar. 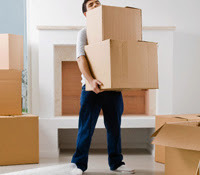 We at AGC Packers & Movers understand that a successful relocation demands sensitivity, common sense, and knowledge of fragility of hundreds of items. 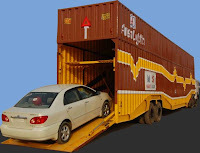 We have the skills to handle your good with extra care and personal attention. 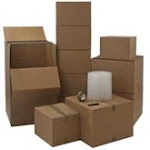 Our trained staff have good expertise in specialized handling, packing, and crating techniques and innovative packing material.